Personal gadgets help individuals to execute the day to day activities with a higher level of convenience. For that, manufacturers are making utmost efforts to engineer such a product which can serve the end users by all means and may be proved as a comprehensive solution. Individuals love to work with the gadgets which are lightweight and easy to carry while visiting offices, campuses, playgrounds and during hang out in the hill station, for example.Tablets are the hot product being sold today which is going to replace laptops and personal workstations. So many of the laptop producers are working on designing tablets which meet the customer’s expectations. Samsung has been working for the better world for last 70 years and recently they launched its new Samsung Galaxy Tab 3 series with enhanced features to make it user friendly and multipurpose. Here, I am going to present you the brief introduction to make you familiar with this high performance tablet. 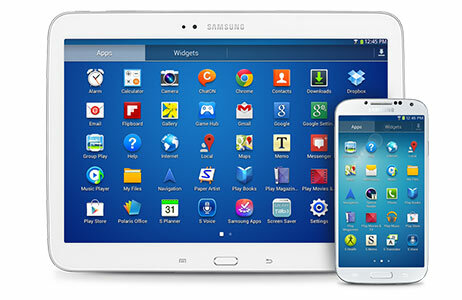 Samsung introduced three models with 7″, 8 ” and 10.1″ inch display screen while keeping in view its valued customers. I am going to give you the introduction of 10.1 inches model. Samsung engineered Wi-Fi based Tab 3 with 1.6 Dual Core processor to ensure fast processing with dimensions of (W x H x D) 9.57 x 6.93 x 0.31 (10 inches). 3.2 MP Rear camera and 1.3 MP front camera provide the opportunity to support quality video calling and capturing precious moments. 1 GB RAM, 16 GB ROM and up to 64 GB external storage capacity is the plus point of this product. 1280 x 800 display Pixels and WXGA TFT screen make your viewing experience more exciting on bigger display. Samsung engineered Tab 3 user interface with Accelerometer, Geomagnetic, Samsung Traditional UI, TouchWiz® and Widgets to work simply. This supports all advanced and basic audio and video formats so you don’t need any additional media players and Codec installations. Samsung has been the top selling brand in 2012 with its excellent Galaxy series and now you can enjoy the same Galaxy experience on a tablet. You can comfortably switch back and forth from your galaxy phone to your Galaxy Tab 3. Moreover, you can sync content wirelessly, fast and free. Samsung Galaxy Tab 3 is extremely user friendly and delivers flexibility to manage your favorite apps as per your requirement and convenience. So you can search, explore and buy online with fast web-browsing. Your friends are just away from a single click so you can stay connected wherever you are. You can download thousands of apps, catch on email and more with fun. 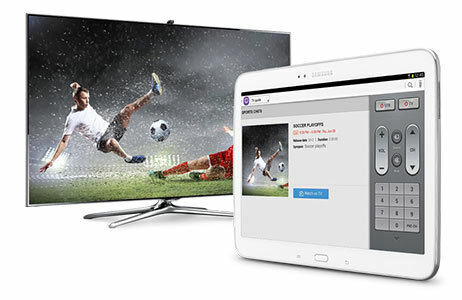 IR Remote Control, S Voice™, the Samsung Widget Gallery and WatchON™ features care of your entertainment. Samsung Tab 3 is a perfect solution for professionals as this is embedded with Enterprise-Ready corporate E-mail, Microsoft® Office-compatible, on-device encryption, SAFE™ and Virtual Private Network features. Setting a price for any product has always been a crucial task and businesses need to keep in mind internal and external factors. There are competitors in the market who are continuously looking for a weak point that may provide them support for snatching market share. On the other hand, today’s customer is more demanding and conscious about the price as well, he is well aware about the alternatives available in the market and want to get the optimum use of financial resources. Samsung has been serving the mankind in true spirits and keep in view all the stated factors they set price which is perfect for the end users and customer may feel the real value of their money, In India, price of this amazing Tab 3 series starts from 17,745. 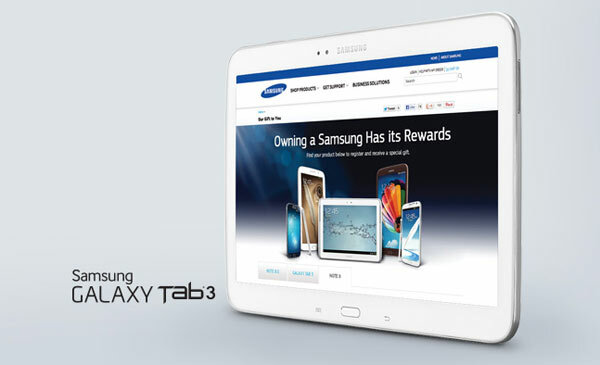 Samsung Galaxy Tab 3 is designed to deliver convenience, flexibility and opportunity to perform multiple activities while ensuring high levels of non-stop performance. This is the most appropriate solution for domestic and professional purposes and suitable for all age groups. You can easily carry this tablet while traveling and visiting on-site and off-site. Samsung has also designed dedicated accessories for this tablet like book covers-available in different colors and USB connection kit which provide protection and convenience in data handling.